The UK vote to recognize the “State of Palestine”. Positive step? Or dangerous trap? What do you think? On October 13th, the UK Parliament voted overwhelmingly (274 – 12) to recognize the “State of Palestine”, only a few days after Sweden had made a similar statement. Lauren Lowe (r.) is a teacher of English and Media Studies at Port Credit Secondary School. Last July, in the midst of the Israeli bombing campaign on Gaza, she heard about Dr. Izzeldin Abuelaish’s campaign to bring severely wounded Gaza children to Canada for treatment, and about how the federal government was blocking this humanitarian gesture. 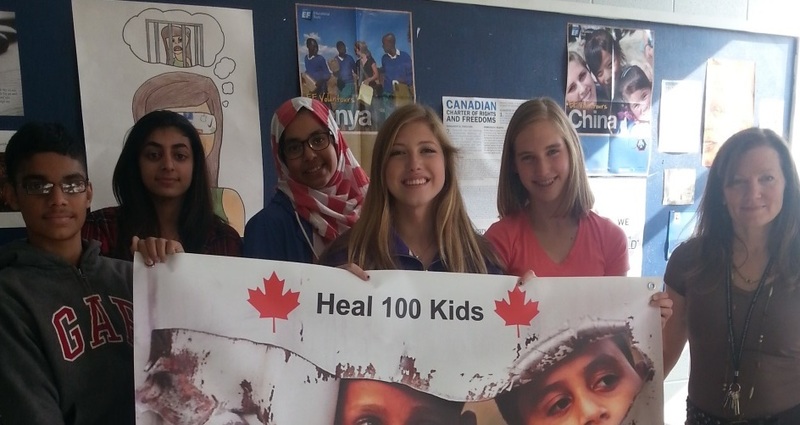 She decided she wanted to do something, so she started a petition called “HEAL 100 KIDS”. That petition now has received over 40,000 signatures. She also invited Dr. Abuelaish to speak to her students. I had the opportunity to interview Lauren in the week of October 10th. My interview with her follows. 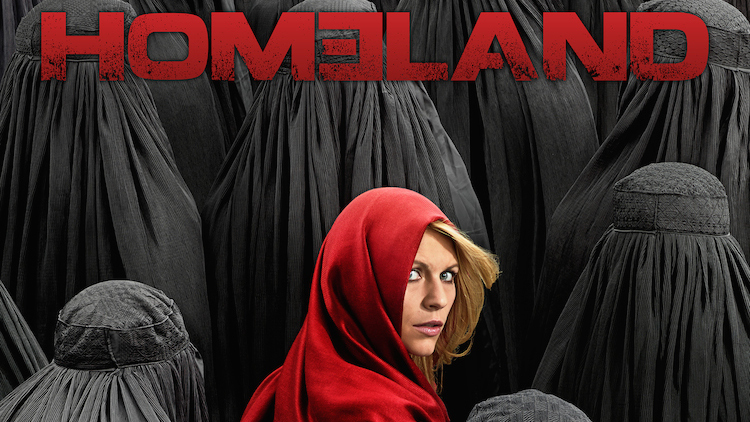 Does it matter if Homeland is “the most bigoted program on TV”? The American television series “Homeland” is wildly popular in Canada. Hundreds of thousands watch CIA agent Carrie Mathison in her continual fight to save western liberal democracy from evil Arab forces motivated by hate and religion. Does this matter to those who want Canada to have a balanced policy with respect to Israel/Palestine? You bet it does. See my article.